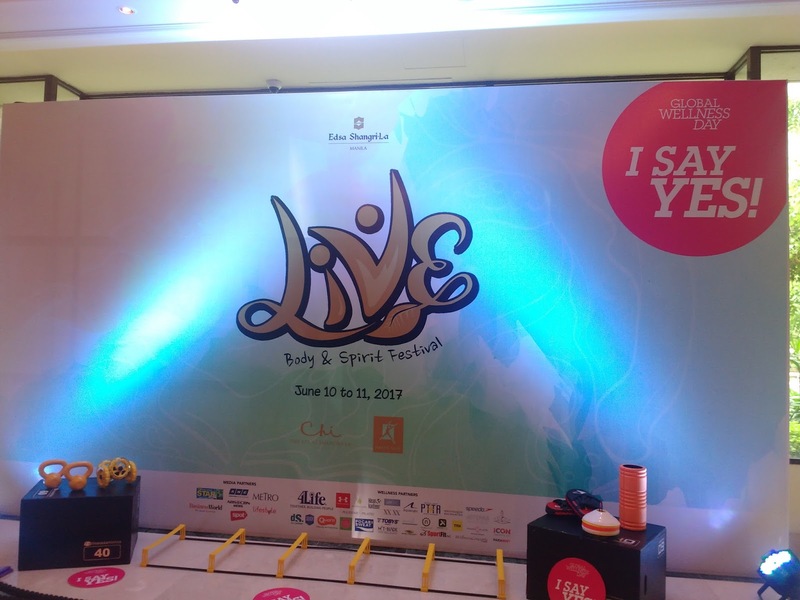 Global Wellness Day presents LIVE 2017, a Mind and Body Festival at EDSA Shangrila, happened last June 10-11. 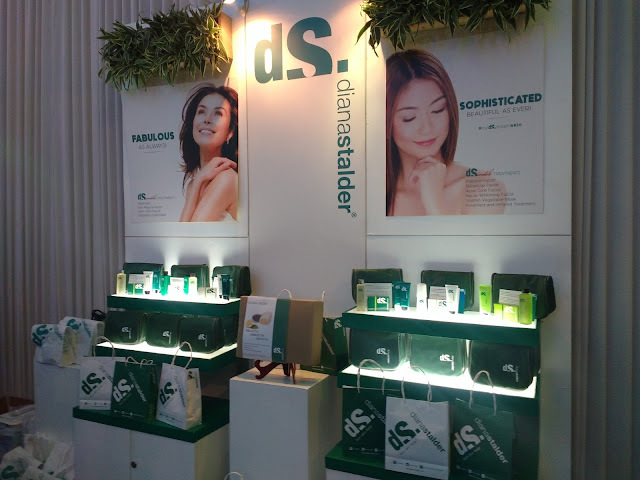 The purpose of celebration is to encourage people to have a healthy lifestyle and during the event one of the outstanding and well known body and skin care centers today, Diana Stalder, joined and gave skin care freebies to participants who signed up to their booth. They even gave some wellness tips at the said event. Since 1996 up to the present, the Diana Stalder Skincare Center has consistently delivered satisfaction to every skin it cared for. 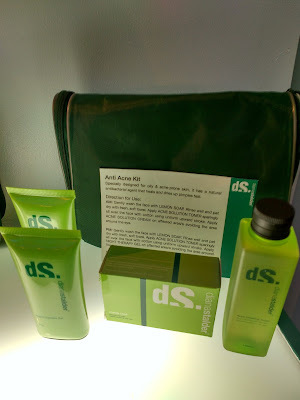 This skincare authority offers a combination of excellent formulations and treatments that cater to the general or customized needs of every skincare aficionado. Diana Stalder's reputation is strengthened by its evidence-based approach in producing better products from its own "state of the art" manufacturing facilities, plus, well trained and experienced therapists who competently possess the knowledge and expertise in delivering quality therapies, within the confines of an elegant and relaxing skincare haven. 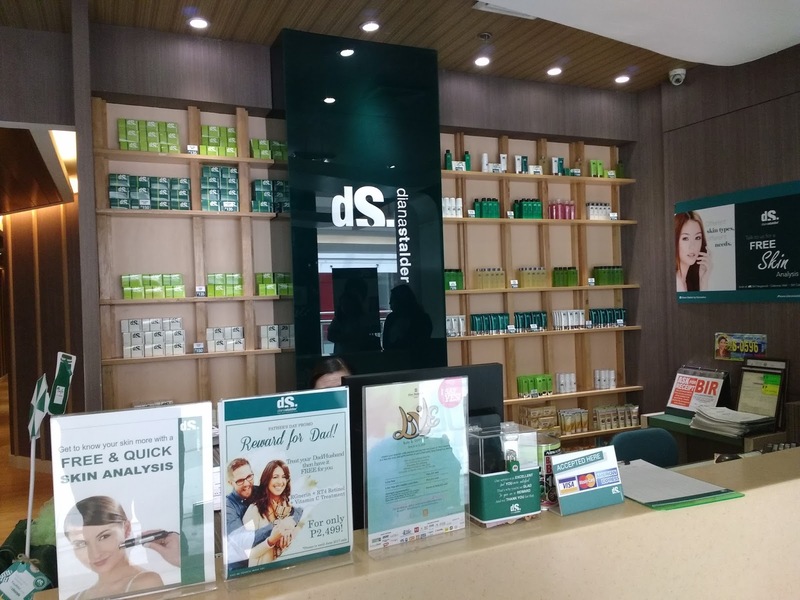 The Center offers a variety of skincare treatments that address the needs of every skin type, from medical procedures to skin enhancement therapies, respectively administered by an expert team of Dermatologist and Therapist, who are ensured to provide positive treatment outcomes. 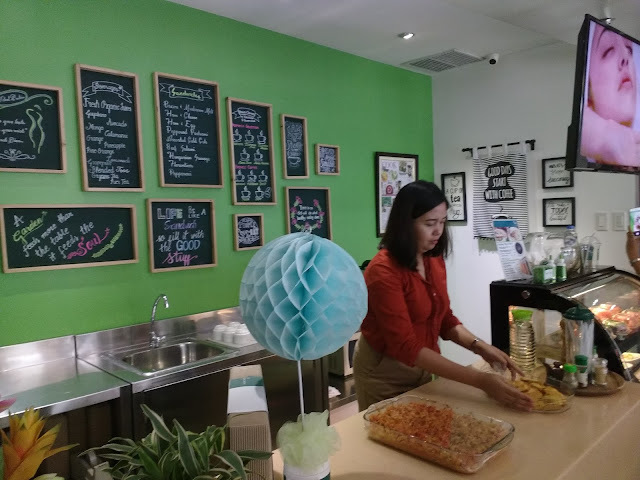 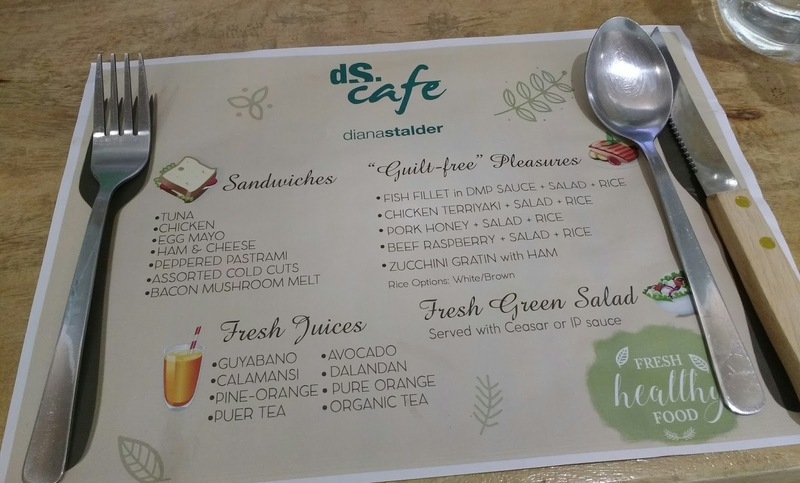 Aside from skincare, some of Diana Stalder Center has a Diana Stalder Cafe which is to provide more comfort to their clients and to serve as a health and beauty hub that offers a healthier alternative meals, snacks and beverages suited for the health conscious. 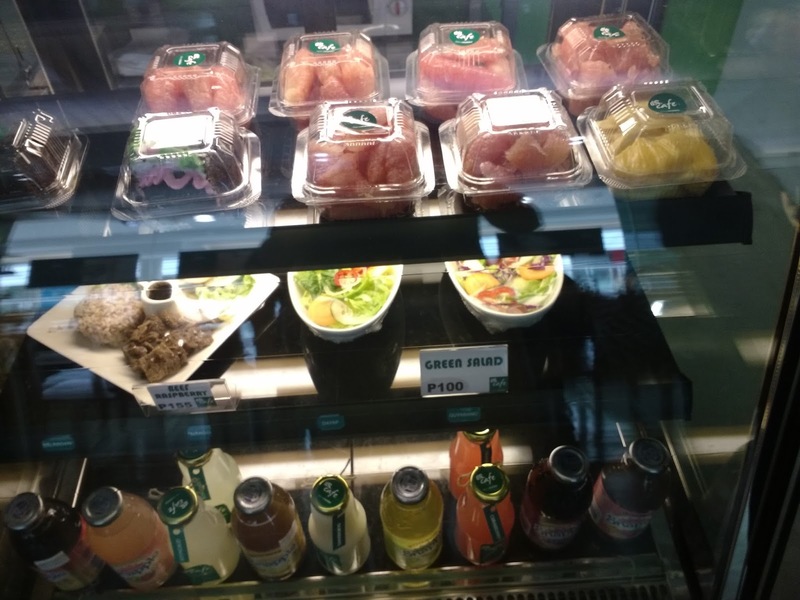 It also features Canada's top weight loss products and program, "Ideal Protein", a medically designed protocol that provides a variety of protein-rich, low-calorie food products. 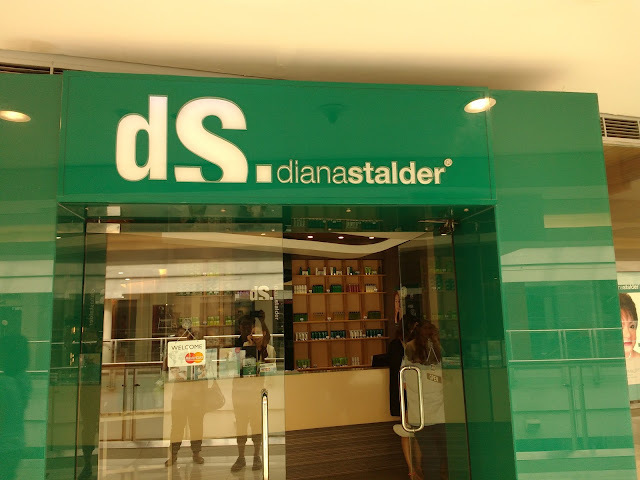 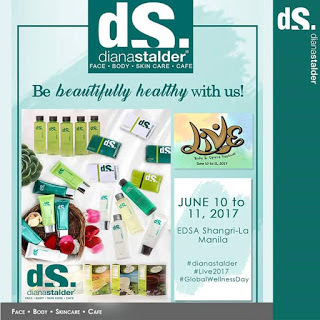 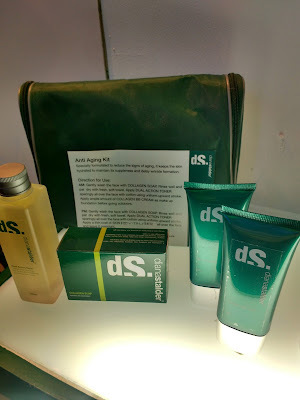 "Diana Stalder mission is to provide customers with the highest of skin care treatments, quality products and excellence service"